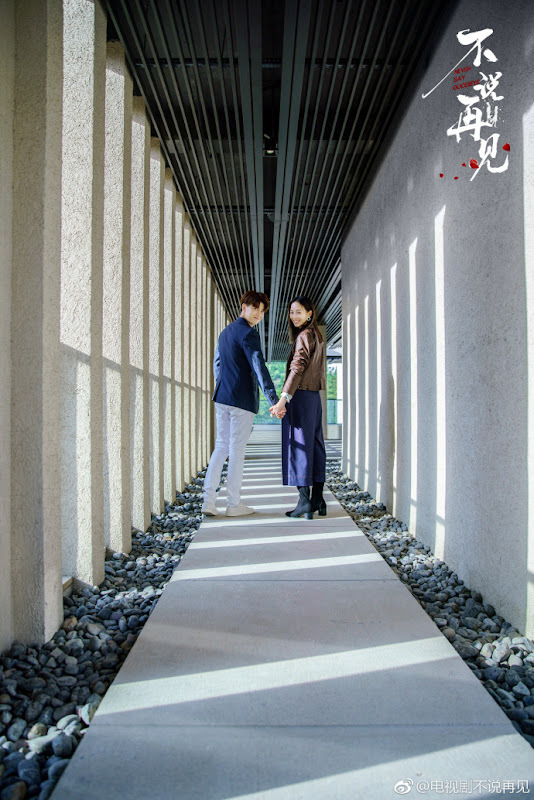 Having to cope with the death of his fiancee, an anti-drug enforcer infiltrates the crime syndicate and gets into a complication relationship with the drug lord's daughter. 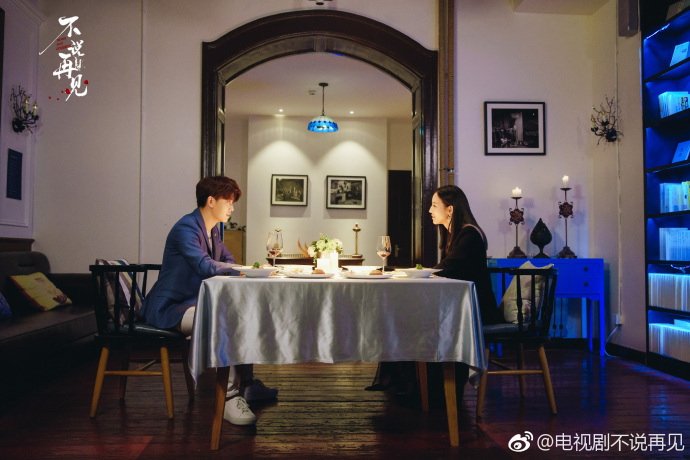 Three years ago, Liu Yuanwen (Ren Jialun) makes the biggest mistake of his life. 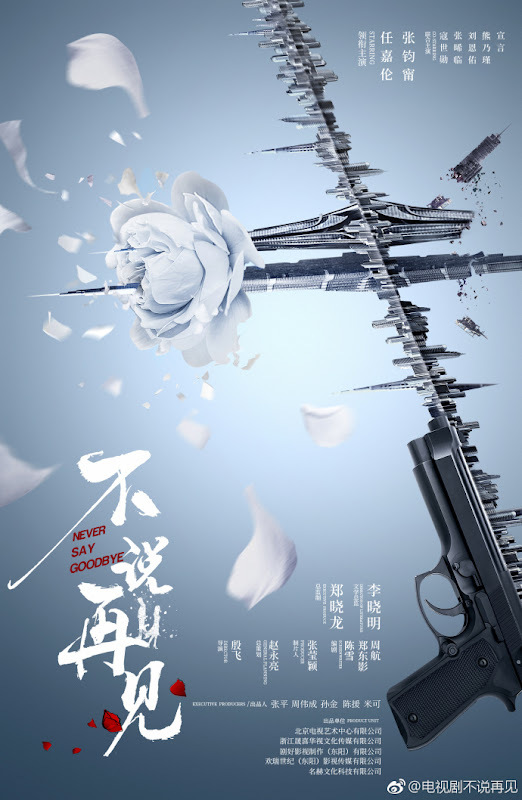 He is misled by false intelligence which results in the death of his girlfriend Rong Yu, a rookie cop, who gets killed during a crossfire with drug dealers. 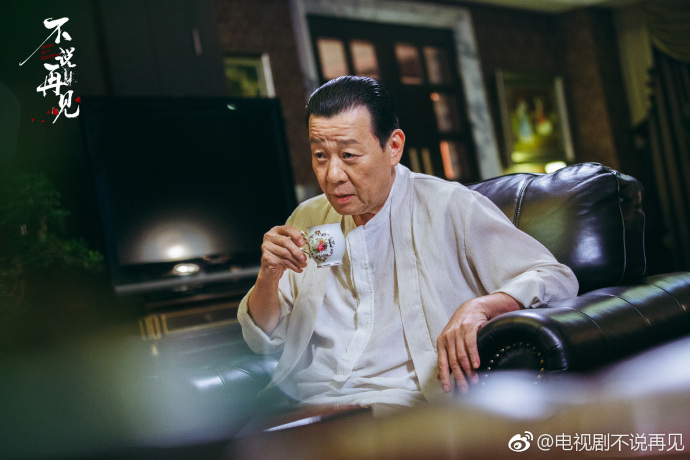 Rong Yu's older brother Rong Yao (Liu Enyou) cannot forgive Liu Yanwen and they become enemies. 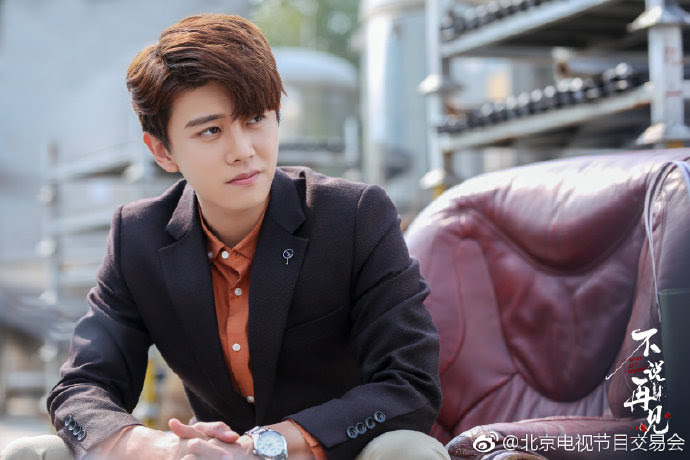 Liu Yanwen leaves his job and his whereabouts become unknown. To avenge his sister, Rong Yao has spent the last six years making his way up the force. 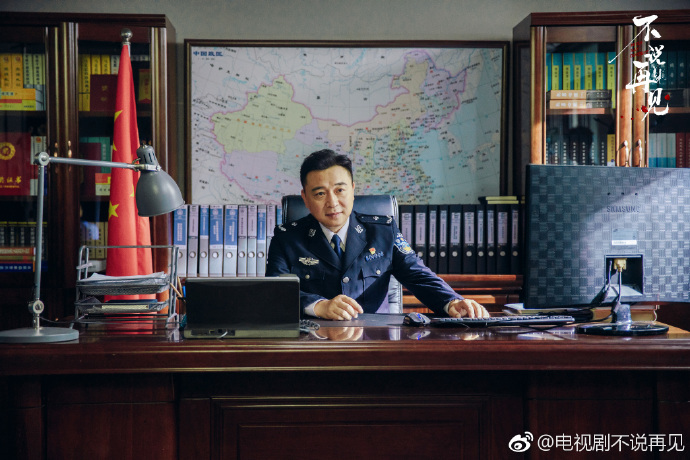 He has become the leader of the anti-drug force in Yungang City and gets assigned to a special team dedicated to destroying the K Group, its drug operations and to weed out its mastermind 'Ghost'. 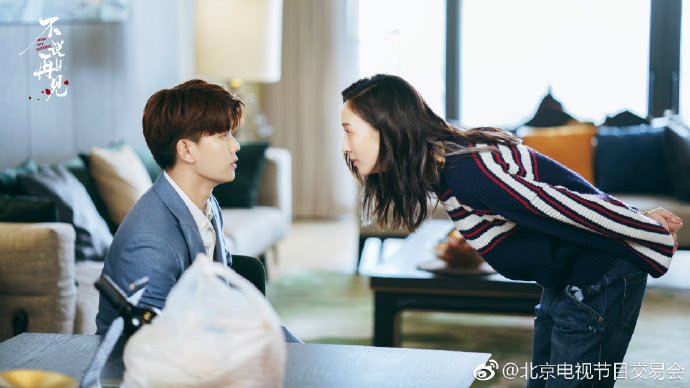 Unexpectedly, Rong Yao's first mission is to assist Liu Yuanwen who has successfully gone undercover. 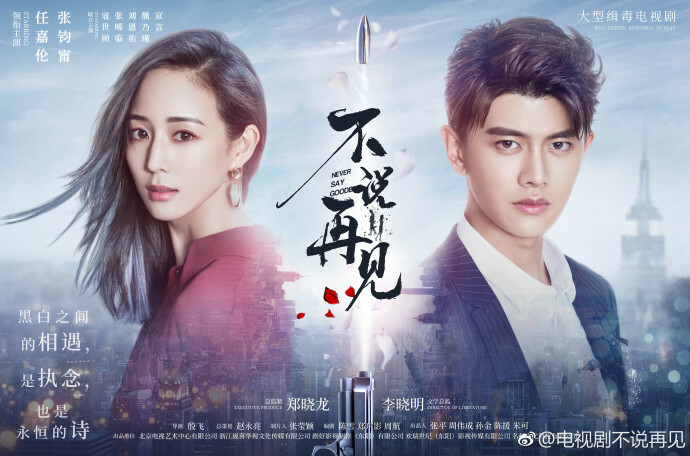 The two former friends are forced to work together, but their investigations lead to a shocking discovery about Rong Yu's death. Let us know why you like Never Say Goodbye in the comments section. Please also share these fun facts using the social media buttons below.